The Happy Puppy Site is brought to you by international best selling author Pippa Mattinson and her team of veterinarians, dog trainers, behaviorists and expert pet writers. Pippa has a Bachelor of Science degree in Zoology and is passionate about improving welfare standards for dogs around the world. 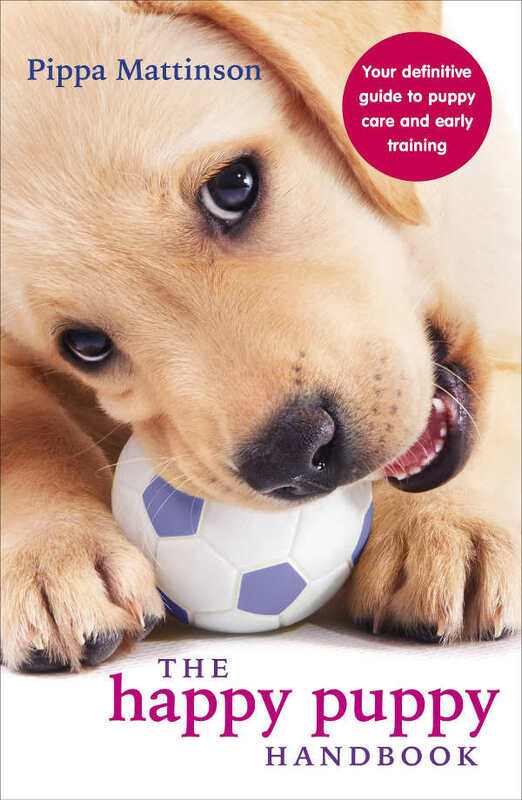 Pippa’s Happy Puppy Handbook & The Labrador Handbook have sold over 75,000 copies and Pippa’s top selling book Total Recall has been translated into many different languages. As Pippa’s daughter, Lucy has lived and breathed dogs since before she could walk! She has a Bachelor of Science degree in Psychology and a special interest in canine behavior. Lucy holds our team of editors together and ensures that we all meet high standards. 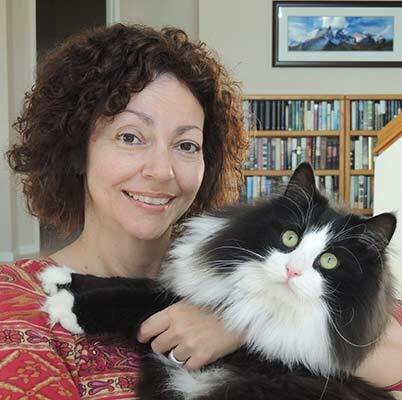 She also loves to write and is the author of The Happy Cat Handbook. Sarah has a Bachelor of Science degree in Zoology and a special interest in animal behavior and communication. 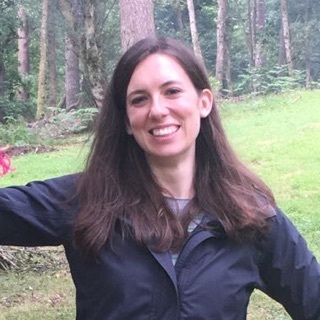 Sarah joined us as our chief science writer and now leads our editorial team in their pursuit of great new articles to keep our readers informed and fascinated. 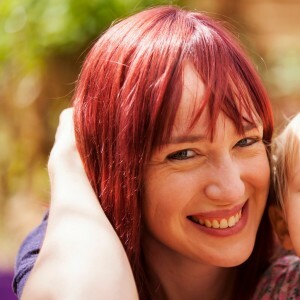 Sammie Austwick is a doctor of medicine and gained her MBBS from King’s College London in 2005. Sammie leads her team in their mission to constantly update and improve the library of articles on the site. A key part of her role is to ensure that we get our health facts straight! Nina has a degree from the Veterinary School in Zurich, Switzerland. Her master's track had a special focus on microbiological research and genome editing. 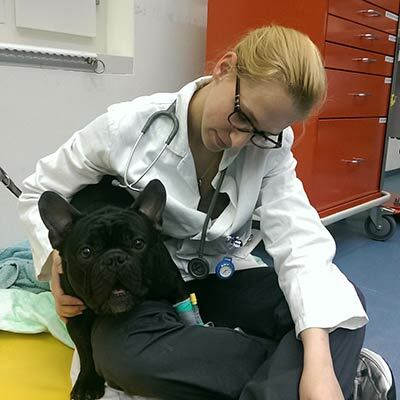 Nina chose to go into small animal practice and her special interests are in internal medicine and pet nutrition. When she's not working or reading up on all things related to pet health, she loves to travel, surf, and do yoga. Jo is an experienced trainer who specializes in force-free training. She is a full member of the Association For Pet Dog Trainers (APDT), a registered practitioner with the Animal Behavior and Training Council (ABTC) and a certified BAT instructor. 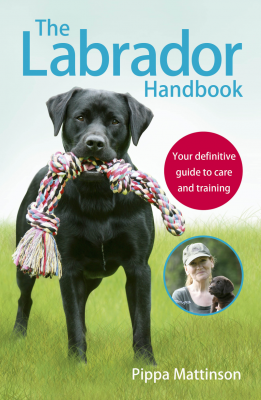 Jo is also an accredited assessor for The Gundog Club, has an advanced diploma in canine behavior management and is just about to publish her first book. 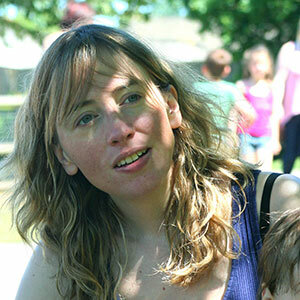 Lisa is a freelance writer specializing in pet care and pet health. 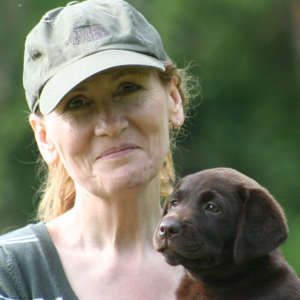 A lifetime animal lover Lisa has volunteered with several US animal welfare organizations. Lisa has worked as an academic and research librarian and has master’s degrees in library and information science and English literature. Lisa lives in San Diego with her husband and two cats. 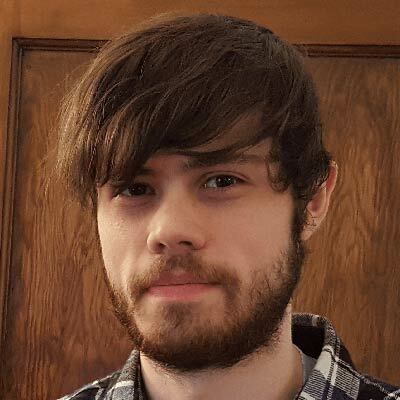 Ryan is a freelance writer specializing in delivering fun, educational content on all kinds of pets and animals. 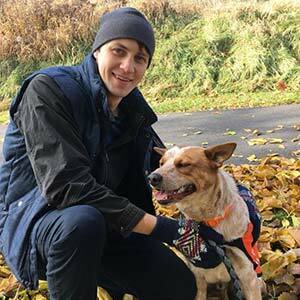 He creates engaging articles that are well-researched and backed by scientific data, with a particular focus on cats and dogs. Ryan is based in the UK and lives at home with his munchkin cat Snow. When he isn't working, he is usually doing his best to keep Snow out of trouble! Spencer's two favorite things are dogs and writing. He helps out with leash and obedience training at his local animal shelter and has taken several canine training courses. Spencer emphasizes reward-based training and enjoys taking future adoptees day-trips while they wait for the right family. He backs up his personal experiences with in-depth scholarly research. What makes a Happy Puppy? Dogs aren’t just friends, they are family. Part of our lives in so many ways. We all want our dogs to be happy. For most dogs, happiness is a strong healthy body and opportunities to run and play. Add to that some good nutritious food, medical attention when needed, and some kind loving humans to spend time with, and you have the makings of a great life for your puppy. It isn’t all that complicated is it? And yet human beings sometimes get in the way of this happiness without ever meaning to. We are only human after all! Many people don’t realize that some puppies are destined to lives of ill health and discomfort. And that they may never be able to run and play as they should. And there are still many myths flying around about how we need to treat our dogs in order to have well behaved and obedient companions. It isn’t always easy being a puppy parent or caring for any companion animal. That’s where this website comes in. 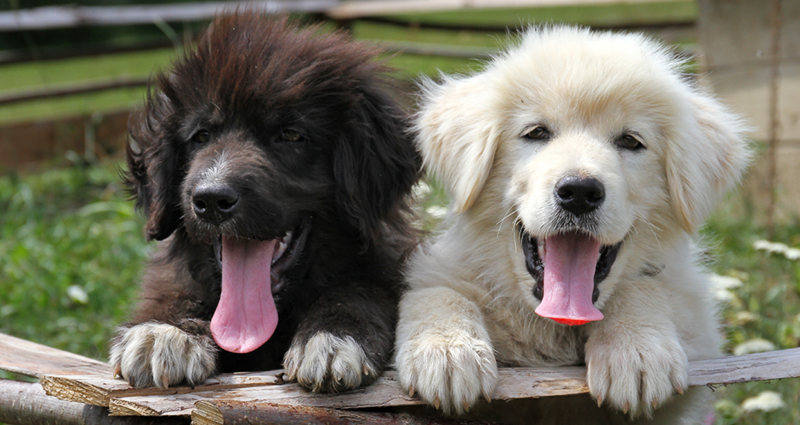 We are here to help you choose a puppy with the very best chance of a long and healthy life. A process that can begin even before your puppy is born. We’ll help you discover which dogs are healthy and long lived, and which are sadly less fortunate. We look at feeding, veterinary care, neutering, and other important lifestyle choices. And you’ll find masses of information on how to train your puppy in a way that really works, without making you and your dog miserable in the process. We hope you like the sound of that! 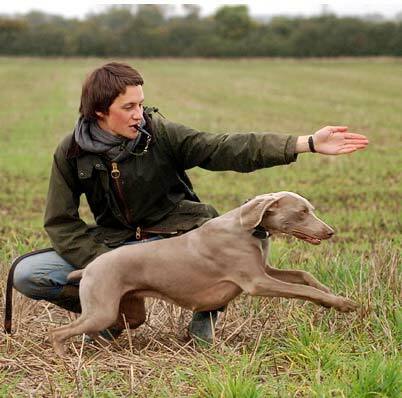 Lucy and Pippa are passionate about modern positive reinforcement dog training methods, and about the need to improve the health of many of our pedigree dog breeds. They write extensively on health problems caused by poor breeding practices, and give clear, objective advice on all aspects of puppy rearing and dog training. Our Puppy Search series is a complete guide to finding a puppy with a happy, healthy future. 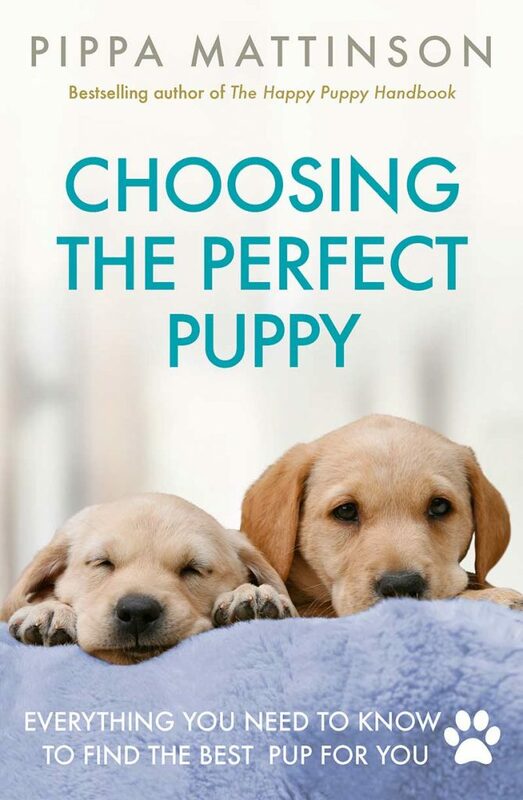 Together with our popular breed reviews, Puppy Search will lead you safely through the often bewildering maze of information that confronts all new would be puppy owners. 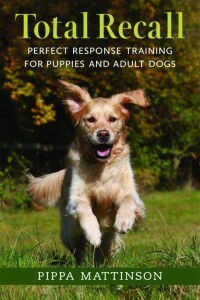 We are currently expanding our training library to help you achieve the happy and well behaved dog of your dreams. We hope you enjoy the information you find here, and do let us know if there are topics you would like to see discussed here in the future. We love to hear from our readers.